If you haven’t heard of Yo Gotti you probably live under a rock. Always looking very clean in one of his signature looks, his album I AM is respected by many. Still not fully commercialized Yo Gotti still makes big bank off of show money. Sometimes you don’t have to sell out to cash out. 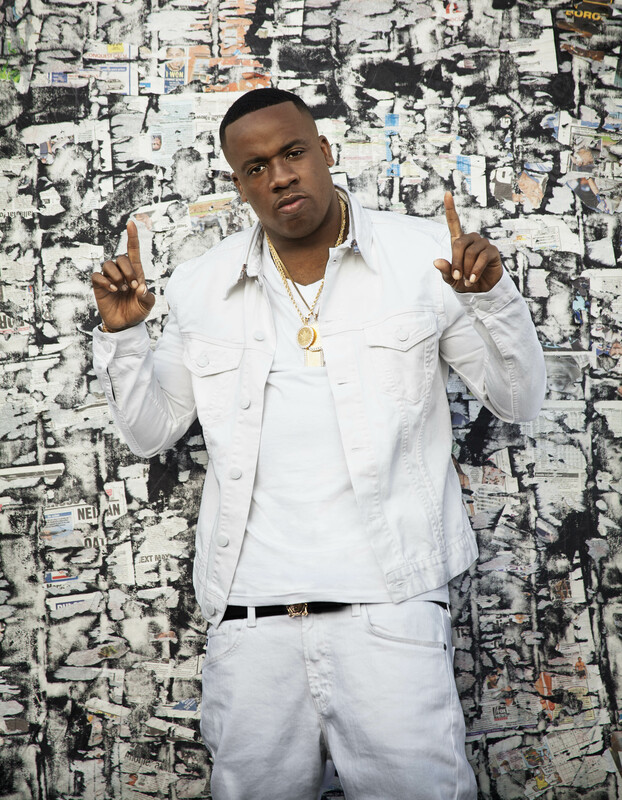 Maybe some artists in the industry should take a few notes, and while they do that maybe Yo Gotti can take notes on how to sell more records! Could he come harder this year? 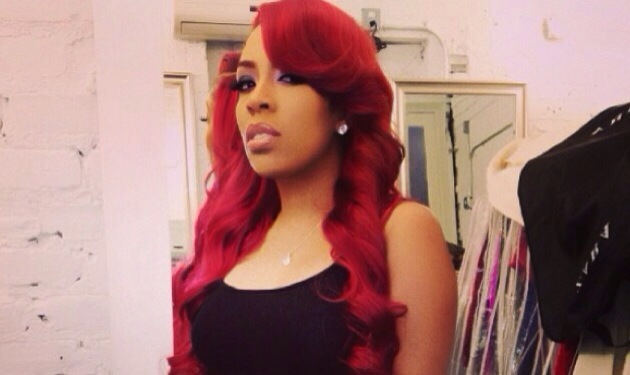 Miss KMichelle we see you baby! Forget “shaking the table” KMichelle is shaking the GAME right now..along with those hips! Her version of Yo Gotti’s “F*ck You” track is HIGHLY ANTICIPATED and will be on her next project. Still prepping her mixtape “Still No F*cks Given” expected to be released on Valentines Day 2014 . After Love & Hiphop NY (Vh1) plays out she will have her own show called “No New Friends”. The mixtape follows her previous body of work “0 Fucks Given” released in 2012. Her album Rebellious Soul was a GOOD ALBUM but she was snubbed by the grammys this year with 0 nominations. Staying positive this still is going to be a good year for the Memphis, Tennessee native!